Some small business owners may attempt to buy insurance online. Internet shopping seems convenient since websites operate around the clock, however, an online agent is unlikely to provide the same level of service as an agent you meet face-to-face. You should avoid buying policies online if your business is new, or if you have no idea what coverages you business needs. So, you are shopping for small business insurance? Well kudos to you for seeing the importance of protecting your business! Each year, there are thousands of small business owners just like you that not only lose their business, but also their livelihood, savings, credit, homes and reputation due to lawsuits. These reasons are why our team at InsuranceHub will share these 5 ways you can buy the best business insurance for your company. Lets outline them first, then we will dive into them one at a time. Lets delve into these one at a time so that we can get the best coverage for you to provide adequate protection and minimize risks. 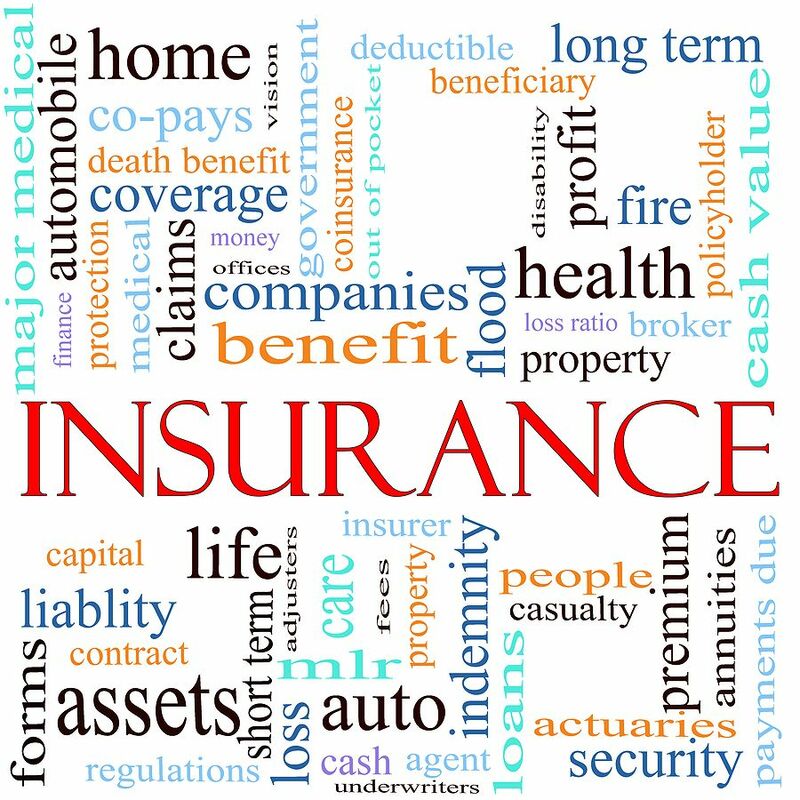 How does an insurance agency know if they want to cover your business? Simply put, they check to see how risky you are. The first thing they do is establish the level of risk they’ll accept when issuing policies. This process is called underwriting, which is where the underwriter will review your application and determine whether it will provide all or a portion of the coverage being requested. Next, when they decide that you are a good risk, they will underwrite a policy for you for the coverage. Each policy has a premium and a deductible. What is a premium? A premium is the price you pay for insurance each year. This will depend of course on your business location, building type, local fire protection services, and the amount of insurance you carry. What is a deductible? A deductible is the amount of money you agree to pay upfront when making a claim. Simply put, the lower the deductible you pay, the higher your premium will be… and vice-versa. So, when you assess your risk and can afford to pay a higher deductible, then you end up saving money on your annual premiums. Did you know that you can save money buy getting a business owners policy instead of buying individual policies from different companies separately? You deserve to learn more about the Business Owner’s Policy or BOP. Are you the type of person that buys the first thing they see or do you take the time to shop around? You don’t have to figure things out by yourself. Our team of advisors is at hand to help you through the process. Did you know that The National Federation of Independent Businesses offers free information for choosing insurance to help you assess your risks and to make sure you’ve insured every aspect of your business? The extent and costs of coverage vary from company to company. You might want to talk to an industry specialist that understands the common problems unique to the type of business you are in. Many times specialist brokers can get you the best coverage and the best rates. Make sure your broker understands all the risks associated with your business. Talk to your peers and fellow business owners. Think about what you would look for in a good lawyer or accountant. As your business grows, so do your liabilities. No one wants to be caught unprepared when a disaster strikes. Have you purchased or replaced equipment or expanded operations this past year? If so, contact your insurance broker to discuss changes in your business and how they affect your coverage. Premier Insurance is ready to help you find the right coverage, with the right carrier, at the right price. Shopping is only the first step. At Premier, we are your partner, assistance with claims, frank and honest discussions about needs, and our service is what sets us apart. Call us today!